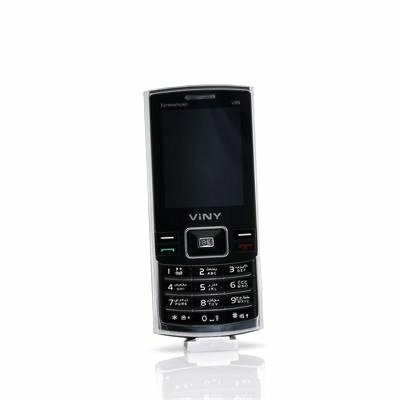 Successfully Added Budget Mobile Phone - Dual SIM, Micro SD Card Slot to your Shopping Cart. Budget Mobile Phone that supports Dual SIM functionality as well as featuring a built-in Micro SD Card Slot for s real no nonsense phone experience. Don’t care about Android or iPhone? Not fussed about downloading pointless applications? Already have a social life so you don’t need to pretend you have one by using Twitter? Then this phone could be for you. This cell phone is nothing flashy or over the top. It has a 2.2 inch screen that displays what you need to see clearly. With simply to press key button so that you don’t have to mess about with a touch screen, this cell phone is truly simple. What makes it different from its closest competitors is that it supports dual SIM, meaning you can have your work’s SIM card and your personal SIM card all in one phone, making it easier to manage all your contacts without having to carry two devices. 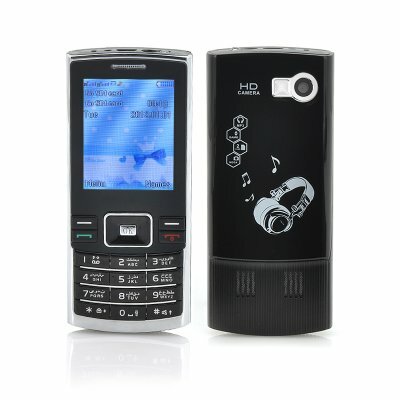 There is also a built-in micro SD card slot for expanding the current memory, which is also brilliant for transferring MP3 music files, as well as AVI and 3GP video files on to your phone in addition to directly viewing them straight from the micro SD card. Don’t care about the hype of all these overpriced high street brands; just enjoy the simplicity of this budget priced mobile phone. This product is in stock and can be dispatched within one working day of ordering with a 12 month warranty. Brought to you by the leaders in wholesale electronics and cell phones, Chinavasion. To turn the flashlight on or off you must hold the '0' button.